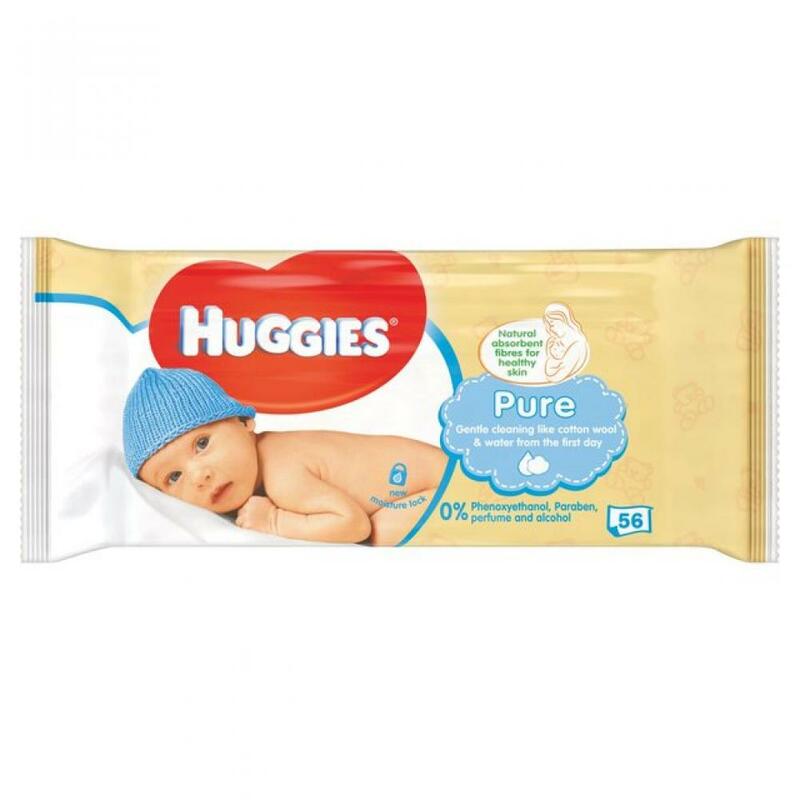 Made with natural, absorbent fibres that gently clean and protect baby’s delicate skin. 99% pure water and no fragrance. Alcohol, parabens and phenoxyethanol free. Gentle cleaning that’s just like cotton wool and water.